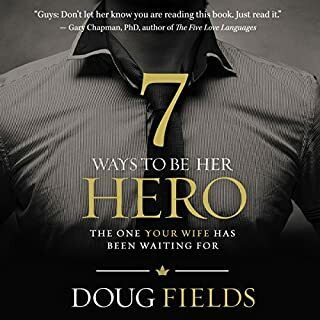 In 7 Ways to Be Her Hero, Fields gives, quite candidly, seven very doable actions to transform any marital relationship, guaranteed. It also includes a bonus chapter for guys to listen to with their wives. So if you want to understand some simple ways to invest in your marriage and be your wife’s hero (again), this is the plan! The relationship between a father and a son is like none other. 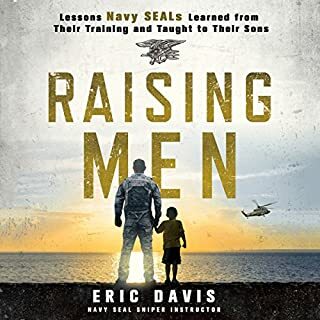 Dads have a God-given role to protect and provide for their families, always striving to teach their sons the life skills they'll need to grow into honorable men. But many dads struggle with feelings of inadequacy regarding their fathering abilities. They want to be better dads. Rick Johnson can tell them how. If you're a good parent, you probably drive yourself batshit with worry. This audiobook is for you. Read by the author, funny parenting blogger David Vienna of thedaddycomplex.com, and based on his viral blog post (the “CTFD Method”), Calm the F*ck Down addresses concerns from “my baby won't poop” to “my boy likes girl toys.” Vienna's wise and funny parenting advice will amuse, inform, and remind you that (almost) nothing is worth freaking out about. Become a more positive and cheerful person by training your brain to stop complaining! not too much content.almost like a bullet point. If you could improve one area in your fatherhood journey, what would it be? What would it be like if you mastered not one, but several aspects of your dad journey all at once? 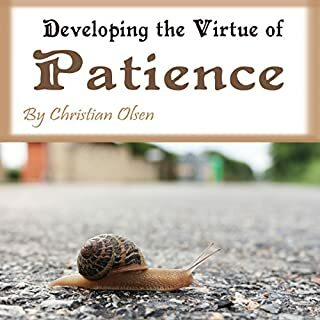 What would life be like if you improved your level of parenting patience, had better and deeper connections with your wife and kids, improved your relationships outside the immediate family, and all while mastering a good work/life balance? How would life be different if you did this? Hello, I'm Larry Hagner and I'm a dad. I love being a dad. And I believe that being a dad is one of the most rewarding aspects of a man's life. However, being a father can humble you like nothing else can. There really is no roadmap. With so few resources out there for dads like us, I decided to create The Dad's Edge to help you as a dad to give you easy to implement techniques you can use to be your very best and enjoy your journey of fatherhood. If you can identify with one or more of these issues, I understand first hand. Every one of us struggles with these issues on our dad journey and now I've empowered you with some great strategies and a solid roadmap in The Dad's Edge so you can relax and feel confident you are "good dad focused" and nothing will stand in your way! Cliché after cliché. No original concepts. I appreciate the author opening up about his childhood but the rest of the book is based on concepts written about for decades. No original thoughts in this book. Good book, but very thorough. good book with genuine stories but needs more meat. more details to give a sense on how you can do this yourself rather than just the author. I used to love "self-help" books and resources until I realized I wasn't really changing. I realized that the self-help or self-improvement industry keeps growing, while most consumers keep dreaming of change without changing or improving. So I stopped buying anything that promised "unlimited ___," or "improved __," and so forth. 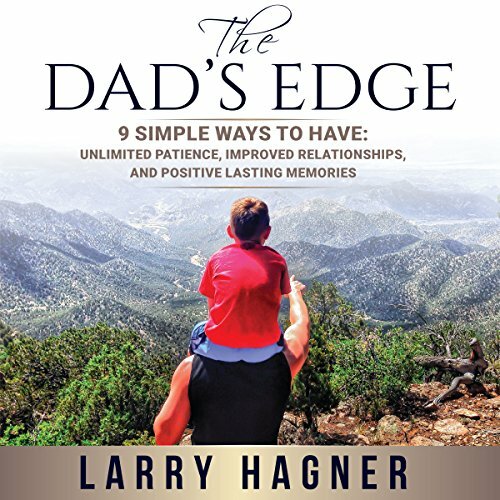 But then one day, after talking with my brother-in-law about my business idea focused on dads, he recommended I listen to Larry Hagner's podcast "The Dad Edge." Skeptical at first, I listed to the first episode. However, Larry's unique and rare approach to improvement got me hooked. 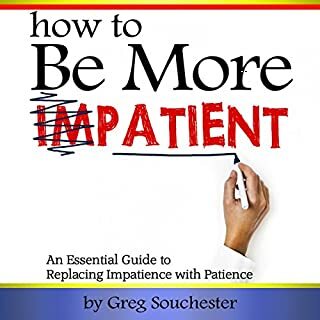 Most self-help material is made by "professionals," "millionaires," or "hyper-successful" individuals that promise you can be the same, but just leave you feeling worse when you fail to become like them. Larry is personable and human, and I loved that. So when I came across his book, I didn't hesitate a bit to buy it. Sure enough, his approach to being a man and a dad was something I didn't know I was looking for. It was so refreshing hearing from a man and a dad that is truly no different than me. 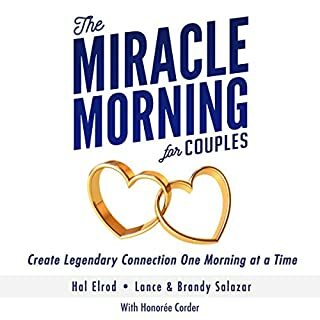 But make no mistake, though Larry doesn't have accolades or fancy titles after his name, he has unique life experiences, wisdom, and knowledge that is weaved together in this book to produce actionable tips with compelling stories that make everything more memorable. 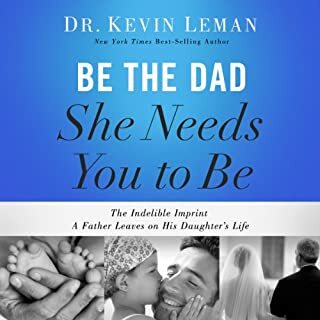 He shares his true life story in a way that is so inspiring and moving, that I have already seen change in my way of being a husband and dad, all without a conscious effort to change. I highly recommend this book. The only thing that I think could be improved is the narration. Though the narrator has a pleasant voice, I didn't feel like his tone of voice did justice to the content of the book, so I will definitely get the hard copy version. Hospitals should give a copy of this book in the delivery room. Full of helpful tips that shouldn't be overlooked. A must read for every man/dad. Larry is incredibly insightful. He has made an incredible guideline for being the best man you can be. His creation, Good Dad Project is an amazing network of support. I didn't get much out of this book. Basically just tells about his own life. What an insightive book. Not only does it give practical tips but I could really relate to the auther. It's like he was talking directly to me. There was one chapter in particular which brought me to tears, not nessesarly sadness just huge emotion.